Anyways, even if it was short and simple, it was great. 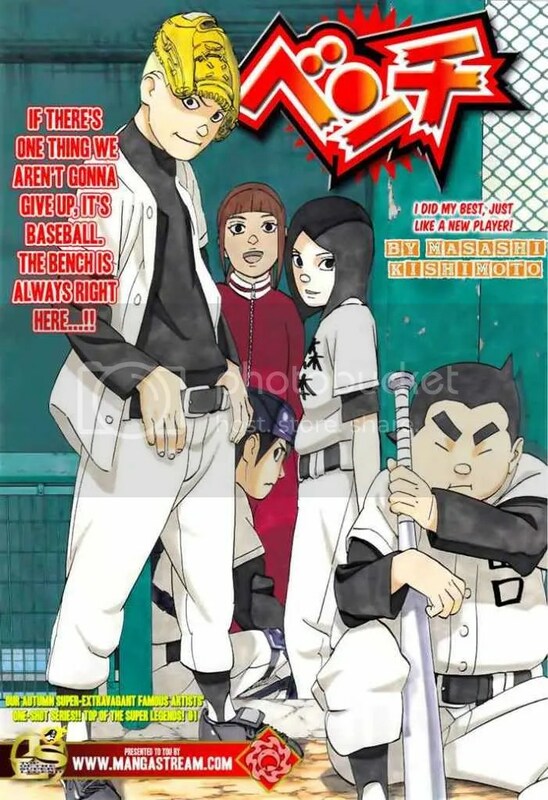 There were a few characters that just pissed me off.. >_> for example, Onodera the ace pitcher of A-Team and Nishi the second baseman for the A-Team. These two characters are so full of themselves. 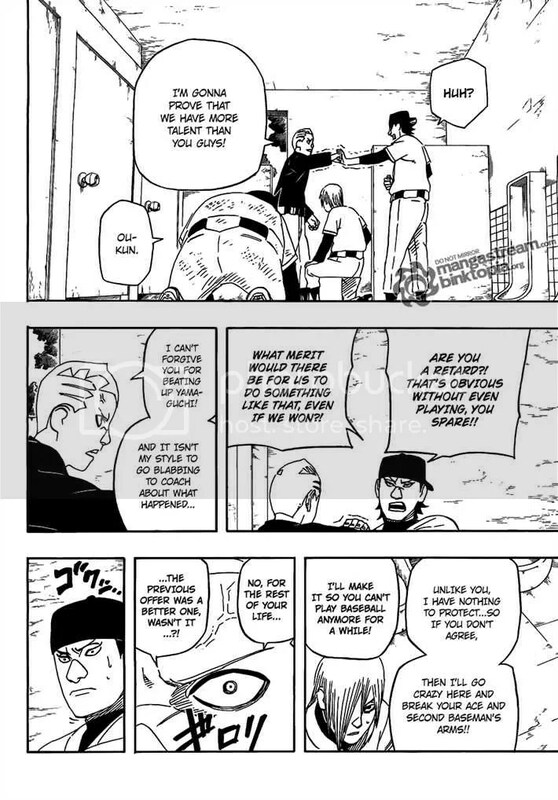 I really didn’t expect for him to be ex-ace of the A-Team but it was hinted at when Yamaguichi said something about Ou’s form being really nice. Maaaannnn, Ou has some GUTS for putting out a threat like that. Judging by Onodera and Nishi’s expressions, it’s no empty threat. It’s safe to assume that Ou will act on his threat if it needs to be done because Onodera and Nishi know Ou’s personality and for them to have such an expression of fear, it’s clear that Ou wasn’t just threatening for the hell of it. 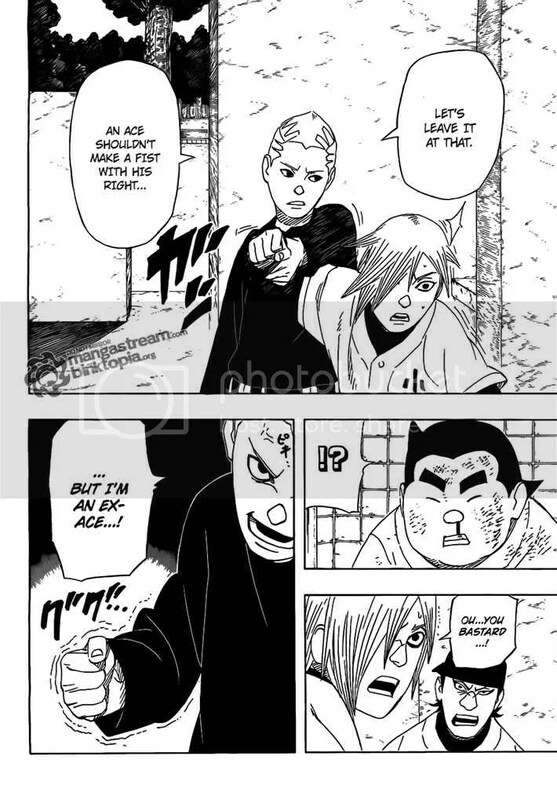 LOL, I thought this page was pretty funny. At first I didn’t understand but reading it a second time, I finally understood. 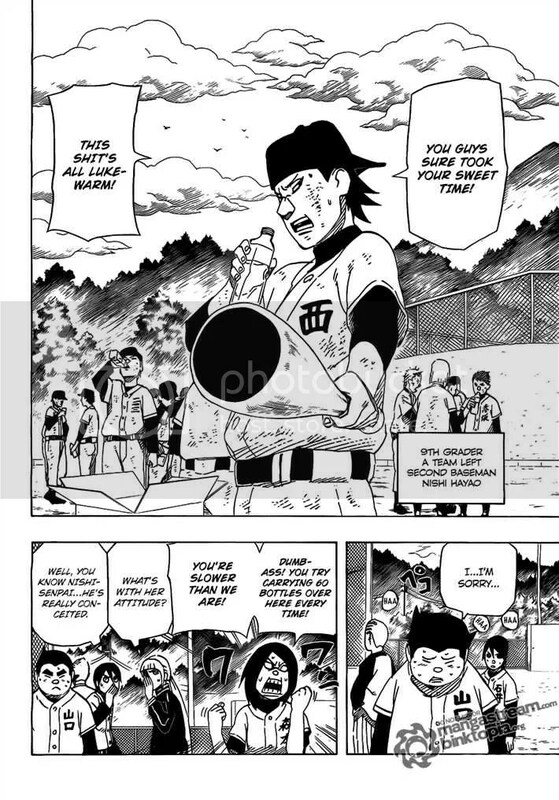 ahah, Yamaguichi couldn’t hit the ball because he got fatter. 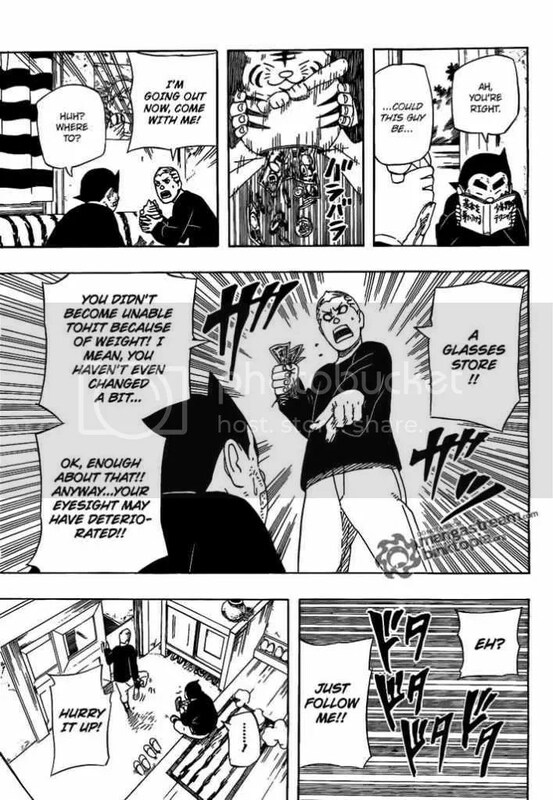 It was because his eyesight got bad and he couldn’t see the ball when pitched. This really is similar to Major because Goro goes left just like Ou did after injuring their right shoulders. The only complaint I have for this was the drawing of the noses… The noses caught my attention the very moment I started to read the first page. Okay, seriously? Come on.. I was so distracted by how weird their noses look and couldn’t focus on the storyline in the beginning. I somehow got over it later on. 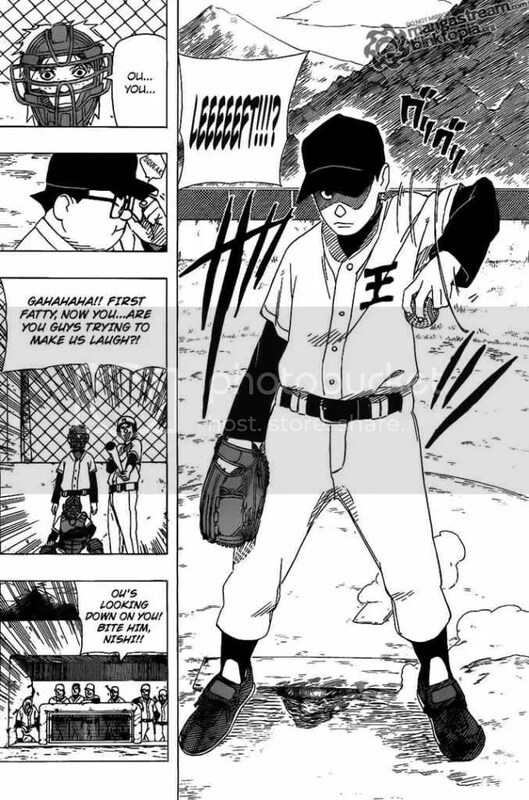 This entry was posted in Bench: One-Shot, Completed, Manga and tagged baseball, masashi kishimoto, shonen, sports. Bookmark the permalink. 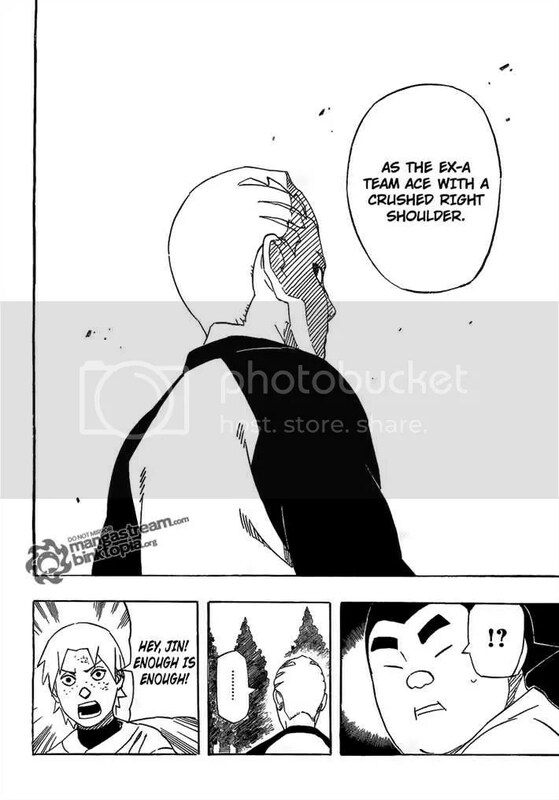 x] yepp, it was nice to see him create something unrelated to Naruto. It was refreshing to read.